Amazon has already discounted its very own lineup of products for Prime Day and the discounts are astounding. It won’t be Black Friday, Cyber Monday or any other sale if Amazon’s own lineup of devices wasn’t discounted for a limited period of time that too immensely. 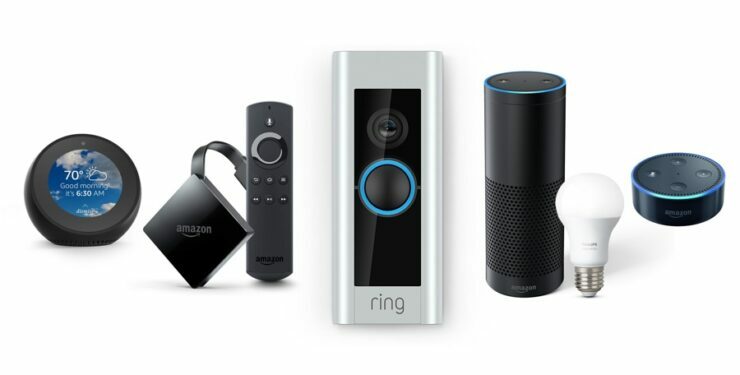 Since Prime Day is Amazon’s very own shopping event, therefor the company has revealed the deals on its lineup of devices, and needless to say, things are very, very cheap. So what are you waiting for? Dive right in and see what’s on offer today! All of the above deals are exclusive to Prime members only.